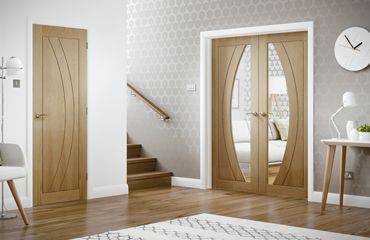 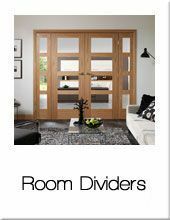 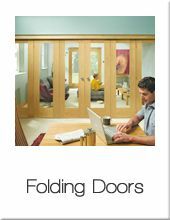 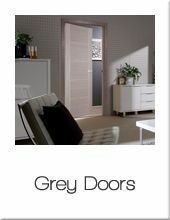 At Modern Doors we have a huge selection of internal doors to suit all individual tastes and budgets. 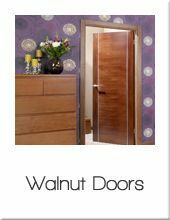 We have chosen from the highest quality wooden interior doors available in the UK and have grouped them into categories to help you find the preferred style of door to complement the interior of your home. 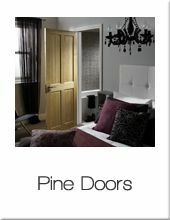 All our internal doors within this section are available in standard UK imperial or metric sizes. 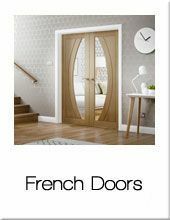 We have a large range of door styles from different timber veneer species with groove or inlay designs to a selection of primed and factory painted doors. 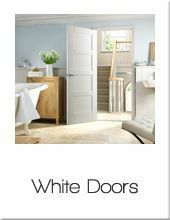 As a specialist door company, Modern Doors have an experienced sales team to help you choose your interior doors. 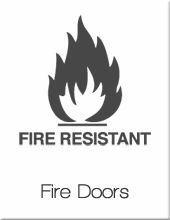 With a large range of standard FD30 Fire doors within this section but also the ability to manufacture any made to measure timber door, whether you require advice on an upcoming project or wish to purchase your doors immediately please feel free to contact our sales team on 020 3150 3103 to discuss your requirements. 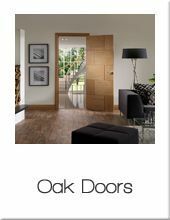 Modern internal doors can add so much quality to your home, with the ability to define space, representing an important aspect when renovating or modernising the environment in which you live. 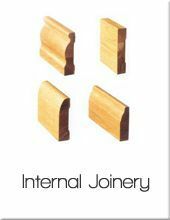 For additional products such as frame sets, architraves and skirting boards check the Internal Joinery section.